Is it me or are t-shirts the perfect piece of clothing? They’re lightweight, easy to pack, typically inexpensive and come in different fits. (Thank goodness.) Even when summer changes to fall and winter, you can still find me in a t-shirt… layered or with a sweater over it. When I learned about the babywearing community, I noticed a few trends and phrases. 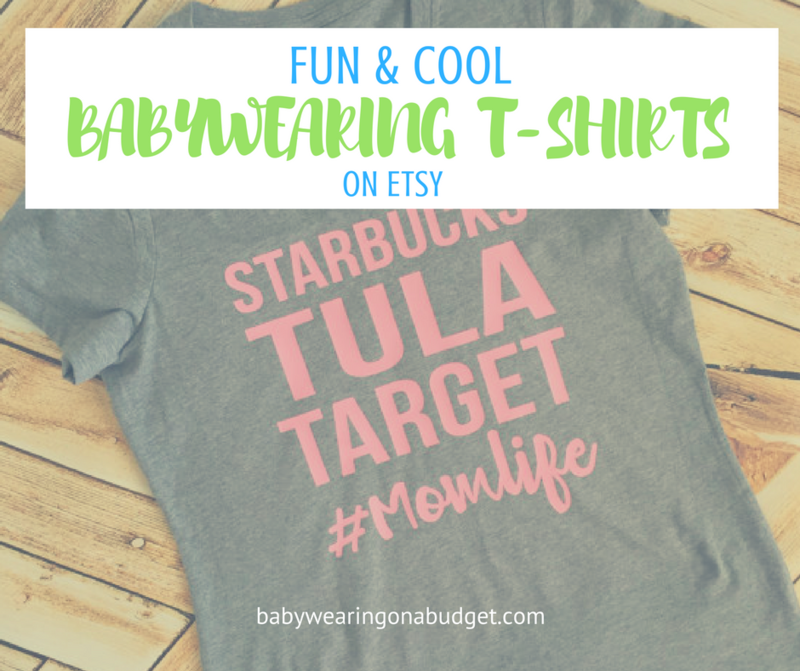 Like “Tula in the wild!” or “basic mom life” including Target, babywearing and Starbucks. Ha! I guess I’m a basic mom because I sure do love my Target trips, Starbucks and babywearing! I’ve been browsing Etsy and other websites for babywearing-themed shirts and products. It’s been neat to see that many t-shirt designs and other product designers on Etsy are woman-owned or family-owned. These are sure to be a hit as gifts! 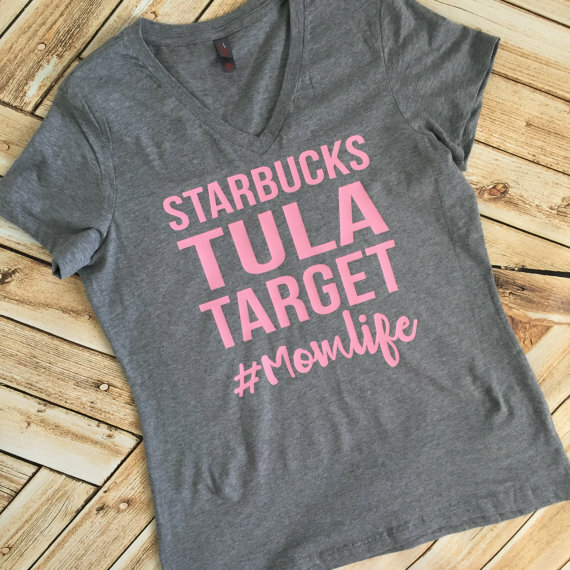 Coffee Tula Target t-shirt – Yep. I don’t understand why that loving those three things makes you a ‘basic mom’ but who cares! No judgement here, people. Plus v-necks are flattering on everyone! 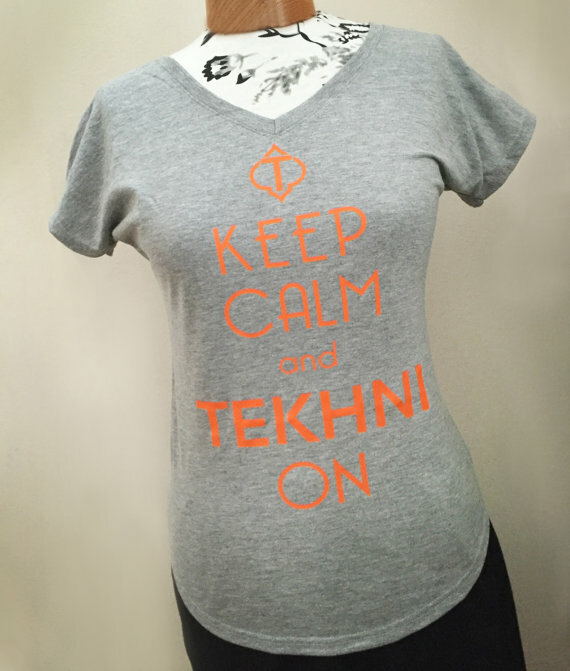 Keep Calm and Tekhni On t-shirt – Yasssss! For all the Tekhni woven wrap fans, here’s one for you! I bet they can make shirts for Girasol, Tula and other favorites! Give some love to Tekhni, another woman-owned business! 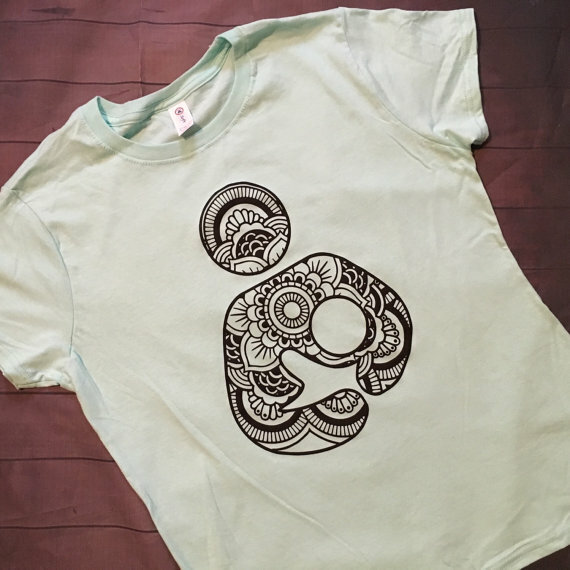 Breastfeeding Mandala t-shirt – not quite babywearing but just as awesome. Love the art! #normalizebreastfeeding indeed. 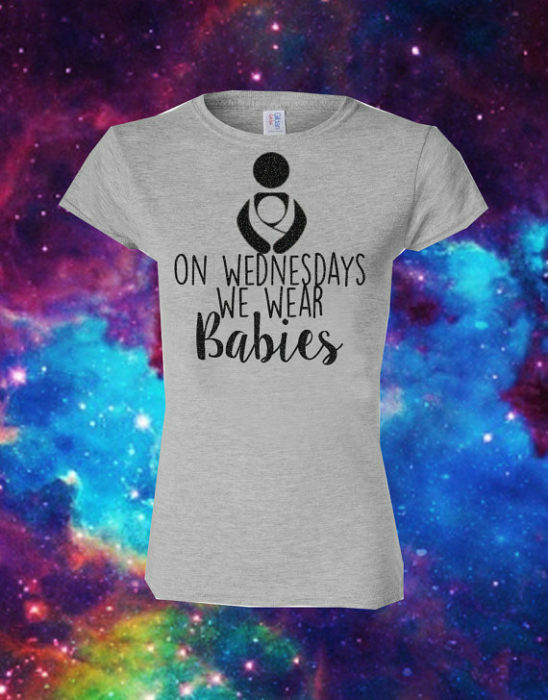 On Wednesdays, We Wear Babies t-shirt – Mean Girls is full of great zingers. This is one of my faves. “Stop making ‘fetch'” happen is my second fave saying from the movie. 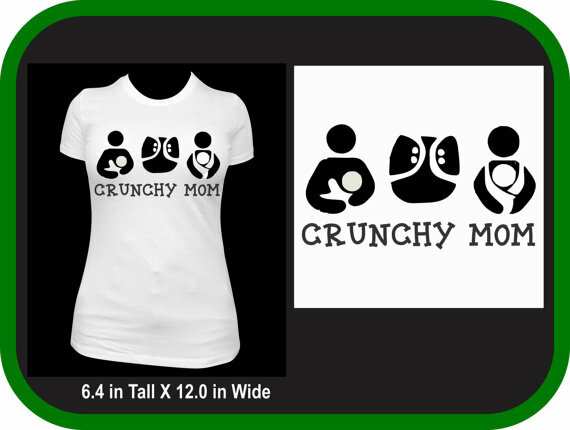 Crunchy Mom – Breastfeeding, Babywearing, Cloth Diapering! Do I still qualify if I only do two of the three? Do you do all three? 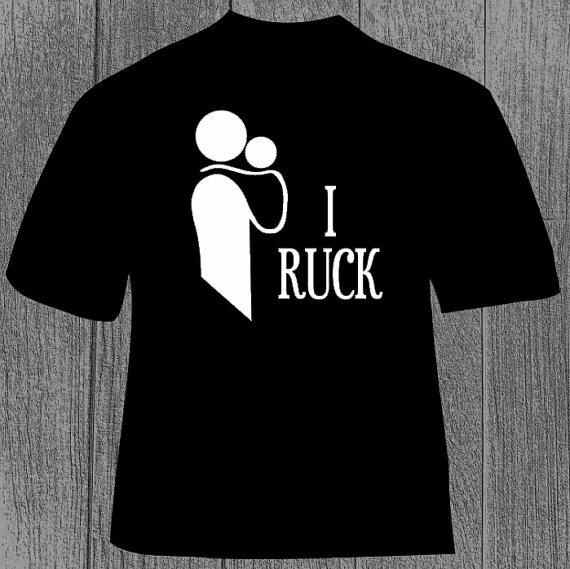 I Ruck – Another for our wrap wearers! Love this simple logo! Plus it’s a v-neck shirt. What’s your favorite carry? I plan to do another round-up from other sites besides Etsy. Do you have a favorite designer? Have you found any more fun shirts to wear while babywearing? Let us know in the comments!